With regards to Liuhua clothing wholesale market, we recommend you to put it at top three on the list if you are planning to import clothes from Guangzhou, China. With regards to Liuhua clothing wholesale market, we recommend you to put it at top three on the list if you are planning to import clothes from Guangzhou, China. 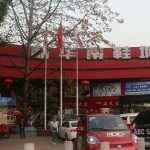 Guangzhou, as the largest clothes workshop in China, attracts millions of buyers swarming into here every year, and Liuhua, plays a crucial part of Guangzhou’s clothes distribution base. It’s built in 1996 and used to be an influential wholesale market in Guangzhou. It has been in business for 19 years, and as time progressed, it becomes capable of reaching 40 billion RMB sales every year. It’s huge. 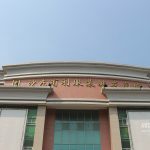 Covering about 25,000 square meters, Liuhua clothing market is an extensive supply distribution center bringing together thousands of brands from all over China, which makes customers to have an ample choice for the latest styles with competitive prices. It’s convenient. 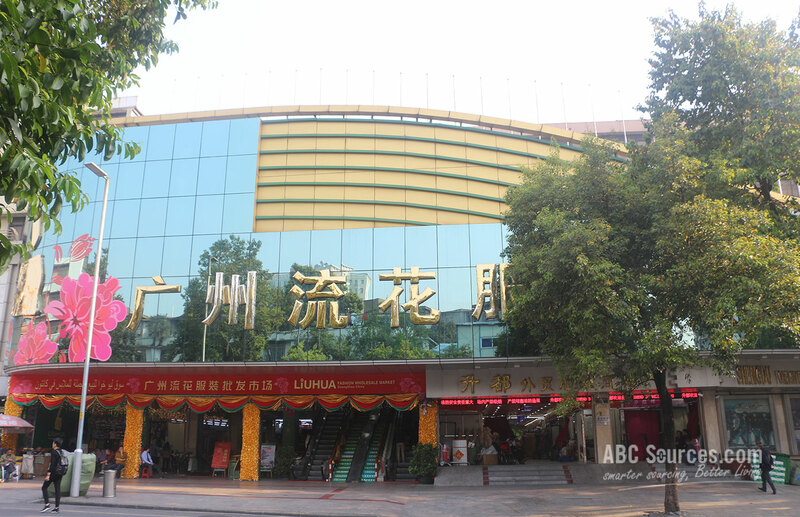 Liuhua market is well-located, and has brilliantly taken it to its advantage. It’s near the Guangzhou Railway Station, and adjacent to the Guangdong Bus terminal. 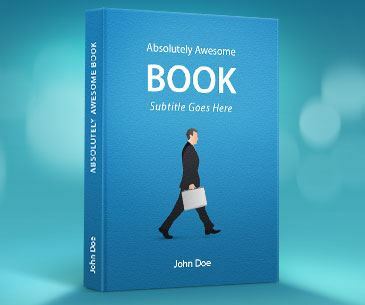 That creates a huge customer flow for itself. 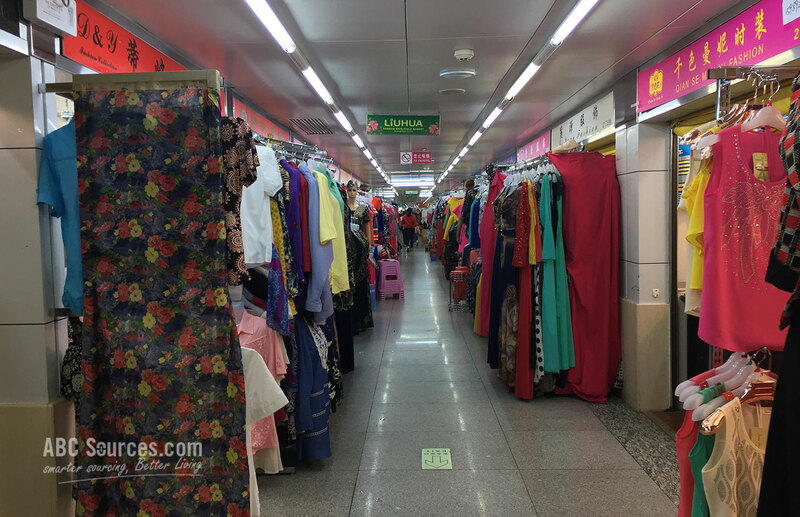 What’s more, many garment markets being around such as Baima Clothe﻿s City and the Top Clothes Underground Wholesale Center helps it score another point. It’s export-oriented. 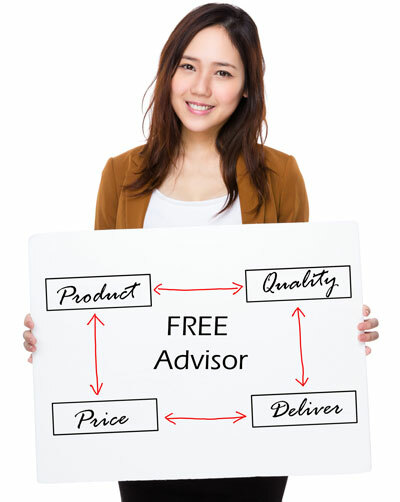 No one could be like Liuhua wholesale market which can make a special floor to serve international buyers only. 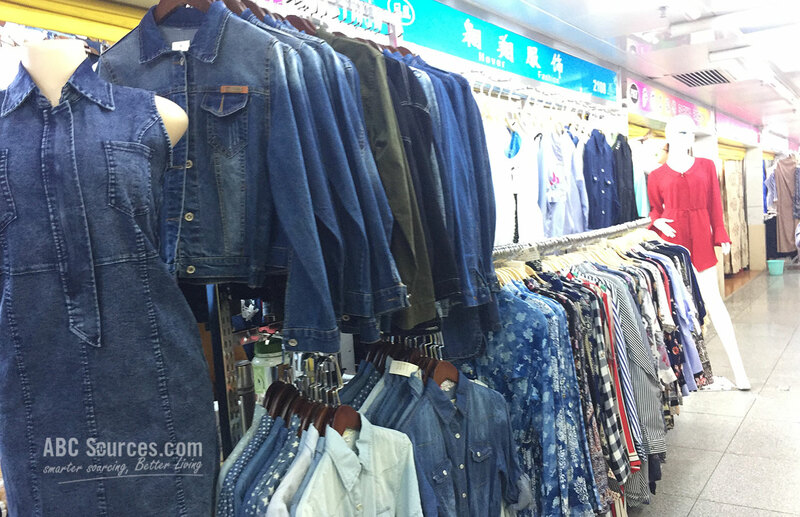 As we all know, most of Chinese clothing wholesale markets are focusing on domestic market place. But that’s not the case in Liuhua. B1 floor is designated to provide clothes fitting for foreign customers. Liuhua clothing wholesale market can be found easily. Take line 2, and get out of the Exit G off Guangzhou railway station. Then you are standing at the Zhannan road. 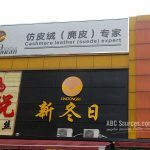 Walk straight about 5 minutes, and you’ll find the Liuhua wholesale market. Liuhua means moving flowers in Chinese. We can tell it from those flower logos everywhere in the market. 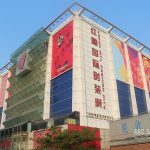 A hat, a tie, and a skirt carved on the building consist of an artistic image: a flower in a vase and that adds up a slice of aesthetic feeling to the whole market, which comes in line with its commitment to offer the latest and fashion clothes. Right now, Liuhua clothing wholesale market has been a major clothes distribution center in Guangzhou, extensively wholesaling clothes to all national and international markets like Russia, Korea, India, and Vietnam and so on.